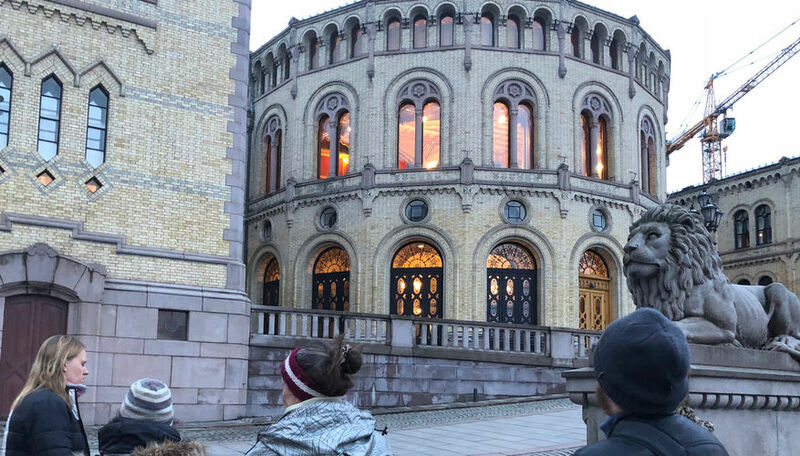 Tonight we were seven prayer warriors from Oslokirken who prayerwalked for the coming award ceremony and prayer breakfast of Christian Coalition World (KKN). 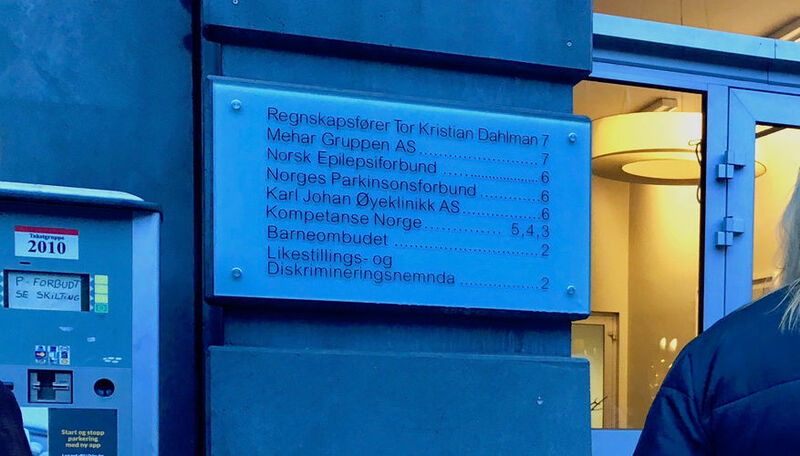 Among the key places we prayed at was the office of the Childrens Ombudsman (Barneombudet) and the office of the Tribunal of Equality and Discrimination (Likestillings- og diskrimineringsnemnda). We also did prayer work at Parliament (Stortinget). A good evening of effective prayer!